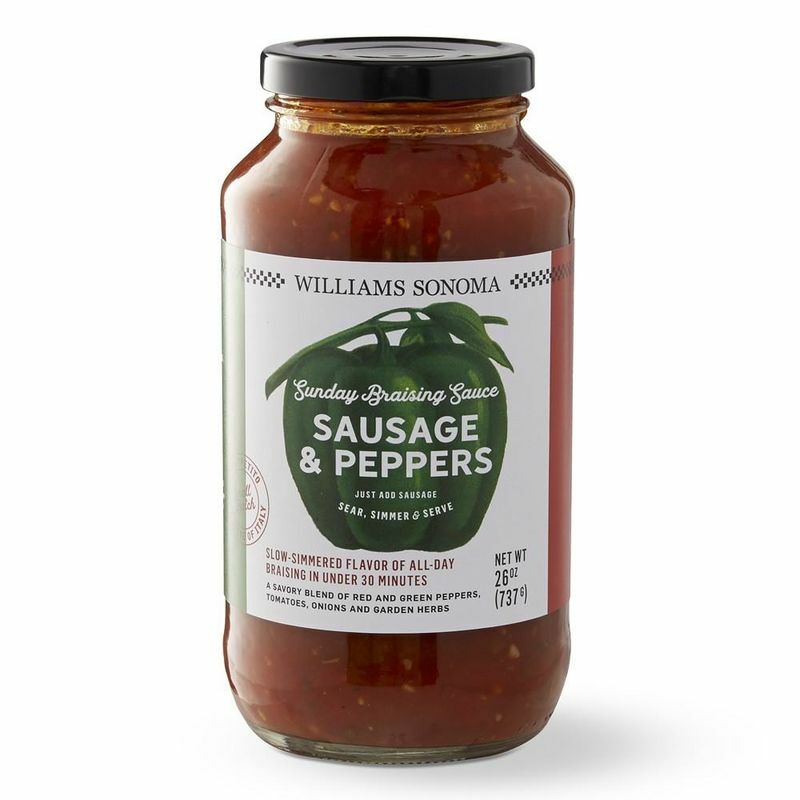 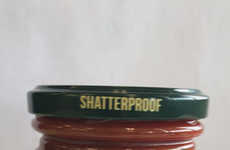 The Williams Sonoma Sunday Braising Sauce is an Italian-inspired product that consists of fire-roasted red and green peppers, vine-ripened tomatoes, onions and Mediterranean garden herbs. 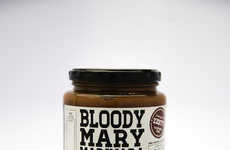 Additional ingredients include roasted garlic, paprika and Chardonnay wine, adding to the sauce's distinct flavor profile. 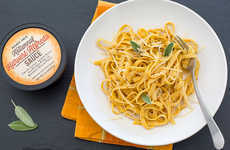 This unique braising sauce is inspired by the Italian family tradition of Sunday Dinner and is specifically crafted for sausage-incorporated dishes. 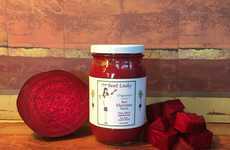 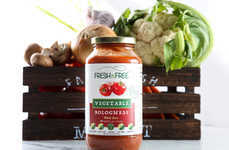 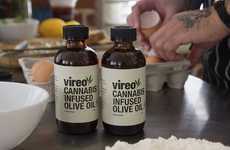 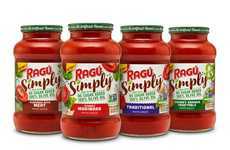 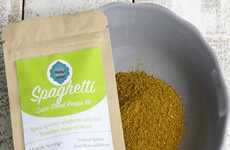 Requiring at-home chefs to "just add sausage and sear, simmer and serve," this artisan sauce makes gourmet cooking easy, even for inexperienced chefs seeking to create an authentic and tasty Italian sausage dish at home without hassle. 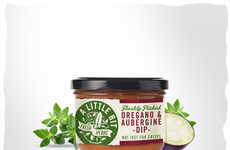 In addition to its signature braising sauces, Williams Sonoma offers an Italian-inspired meatball seasoning and even a quinoa herb mix that is meant to give the ancient grain and healthy pasta substitute a richer flavor profile.